Apr 4th 2019 Sami Callihan def. Jimmy Havoc "Monster's Ball"
Sep 9th 2018 Sami Callihan def. 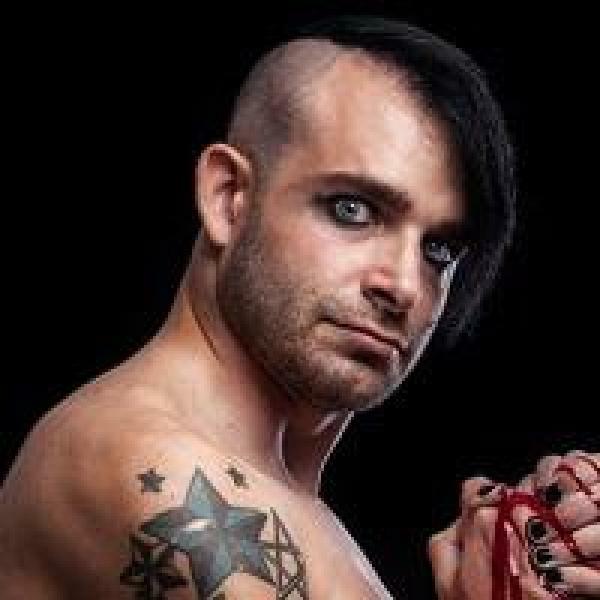 Jimmy Havoc "Barbed Wire Baseball Bat"